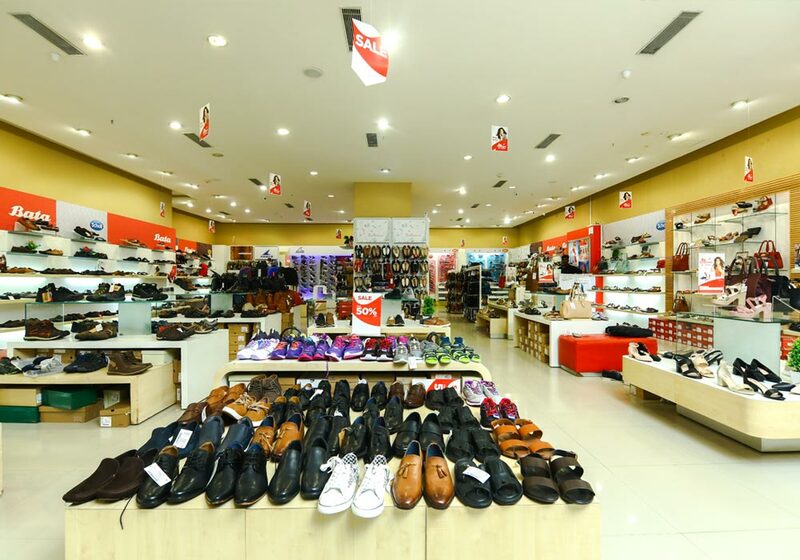 You might be surprised to learn that Bata is the most popular shoe brand in India. Ahead of Adidas, ahead of Reebok and Puma. 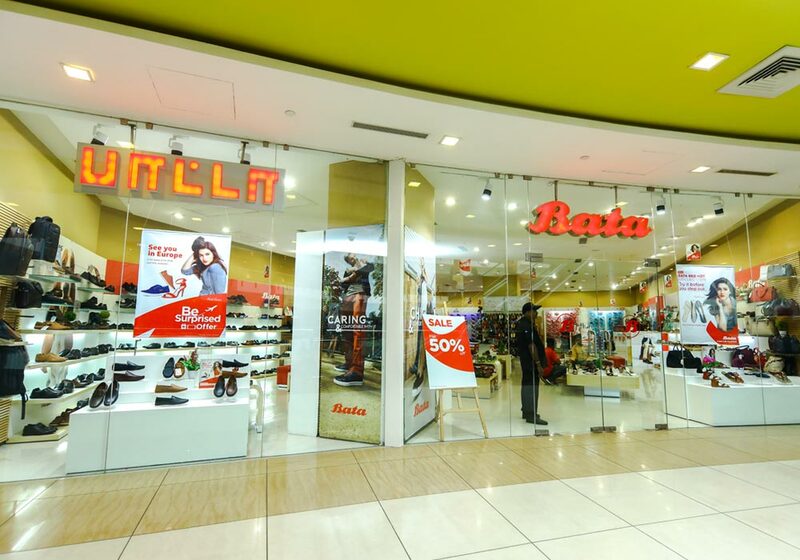 According to a 2013 study of “India’s Most Attractive Brands” by the Trust Research Advisory (TRA), Bata is the shoe brand that India loves best. 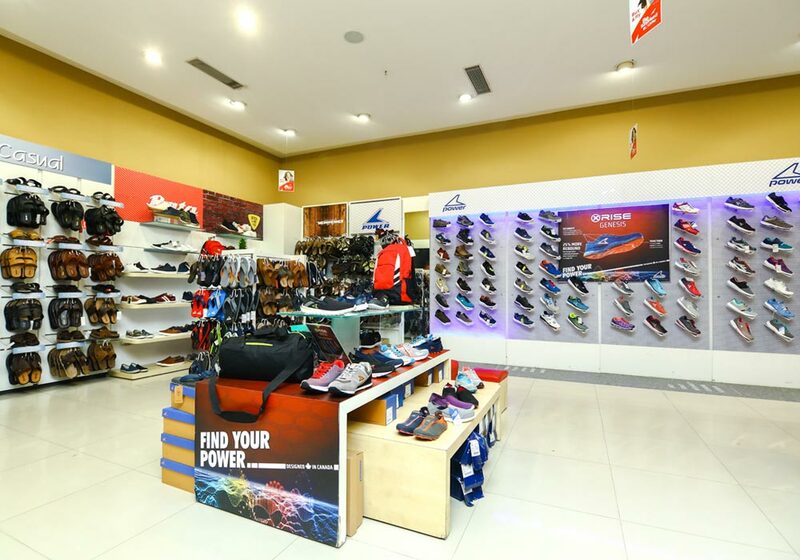 And in that same study, Bata came in eleventh out of ALL brands ­– including automotive, technology and food. This amazing vote of confidence reflects a long and deeply rooted relationship. What makes Bata so attractive?